Now before you give up, we have solutions – solutions that will turn your future failing restaurant into one with vision and delighted customers. Why do restaurants fail? 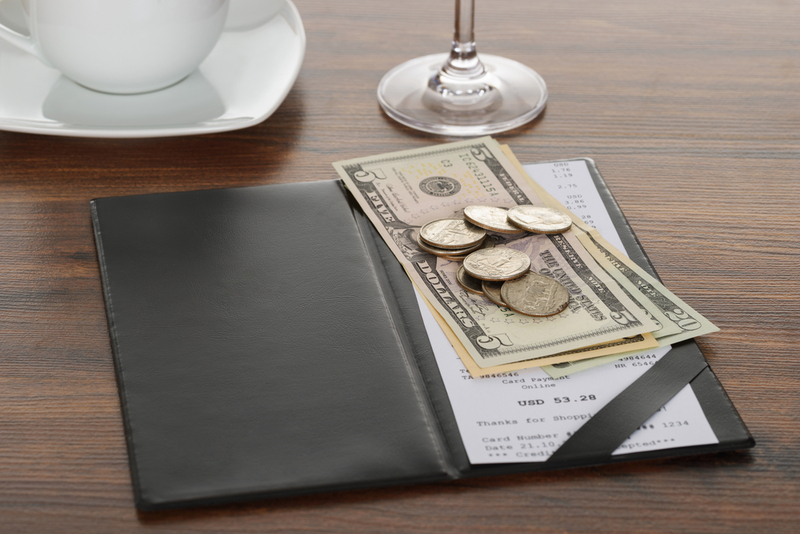 We’re going to break our tips down into categories and separate them between two posts – the first one telling you common reasons why restaurants fail within their first few years of business and then the second one telling you what you can do to make your genius restaurant idea a reality. If this is your first time running a restaurant, you may not understand those little details in each aspect of the food industry that can really make your experience level show. Just because you have the type of restaurant in mind, types of foods you’ll serve and your business name picked out doesn’t mean you have a business plan per-say. Without a clear business plan, certain things may come up that you hadn’t originally planned for or you may have to make decisions impulsively or on your toes. Just because you own the restaurant doesn’t mean you can just hire other people to do the job for you. 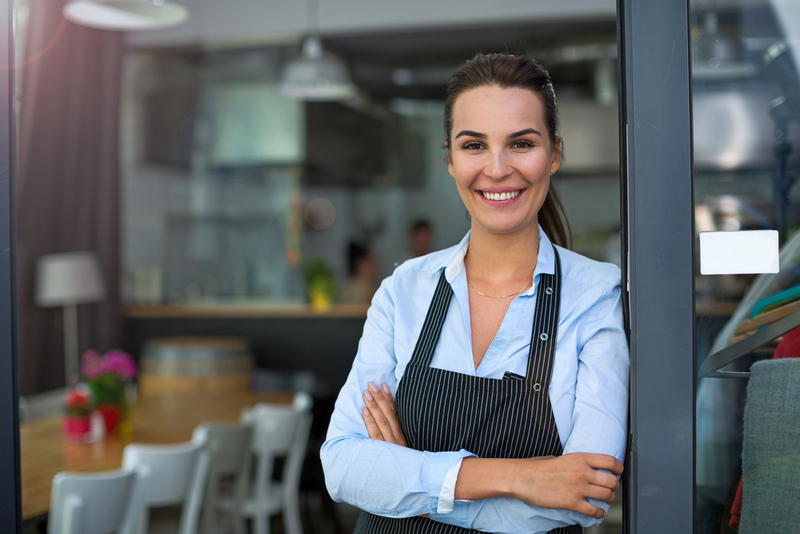 While hiring employees is essential to the success of your business, you should still be aware of what is happening in your restaurant, including how satisfied customers are, if your employees are doing their jobs properly, and your business’ financial standing. These larger administrative tasks should be left up to you. The first person who walks through your doors claiming they want a job is not your easy answer to hiring. 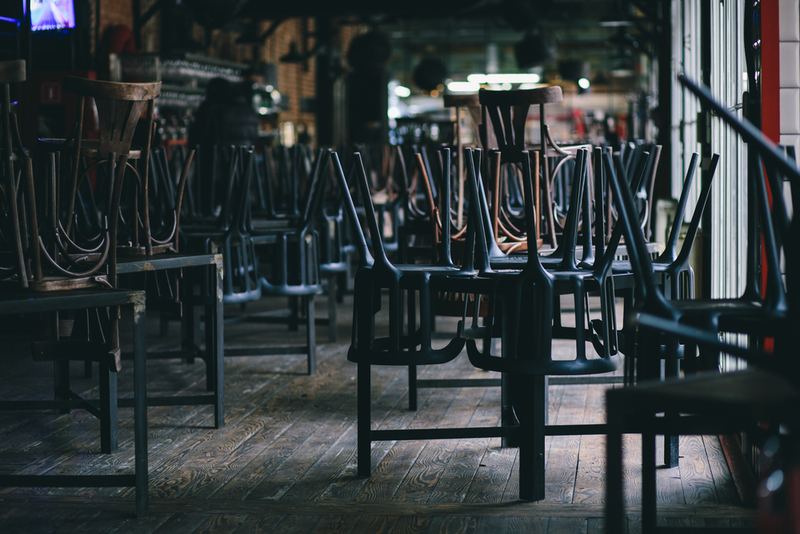 What can potentially result from a random hire is an employee who really just needed a job, isn’t really that invested in the restaurant and ultimately leaves a bad impression on customers about your business. Throwing employees onto the job can potentially lead to disaster, especially if you’ve received word back that your employees aren’t prioritizing the customers’ needs. This does not directly correlate with the intention or personality of the individual, but your employees may not even be aware that their wording is wrong or that there is a better way to speed up processes. Tying into the idea of crummy customer service is the way that you manage your employees. 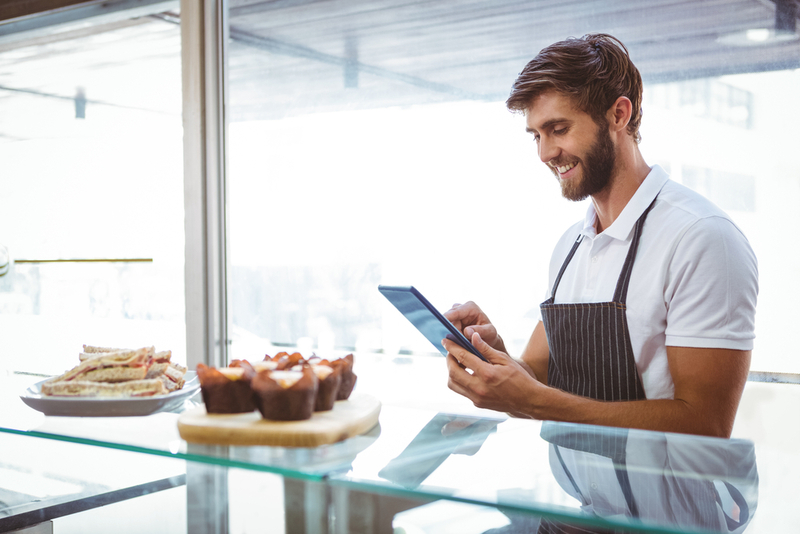 A business owner who is unaware of how employees prioritize their time, the way they speak to customers and whether or not they are doing their job correctly can lead to disaster. When you’re just starting out your restaurant, there are a lot of purchases that may seem essential, but aren’t actually a necessity. Therefore, in the pursuit to make your restaurant look and feel exactly the way you imagine it, you may end up overspending on fancy appliances that aren’t any more necessary than their cheaper counterparts. Meanwhile, much of your money may go toward the perfect picturesque interior and exterior. Not even to mention the costs of hiring employees, and all the supplies you’re going to need such as uniforms, cleaning supplies, table linens and floor mats. Once you’ve spent all that money, you may not actually have the money that you need to pay your bills, purchase food for the restaurant and pay your employees. And next thing you know, your linens get damaged and you have to replace those. But because you had already spent all of your loan and dug deep into the restaurant’s budget, you are now in the negatives. By law, you absolutely have to pay your taxes! And yet, past failed restaurants have lied about their income so they won’t have to pay as much, or they’ll just avoid taxes altogether. Therefore, they end up getting shut down by the government. When someone’s picking out the perfect place to eat, they’re either already driving around looking for the first good-looking restaurant they spot or they’ll remember what restaurants they passed by when they were driving down the road or walking along a plaza. Restaurants that are completely hidden from main roads are not going to be very easily remembered. 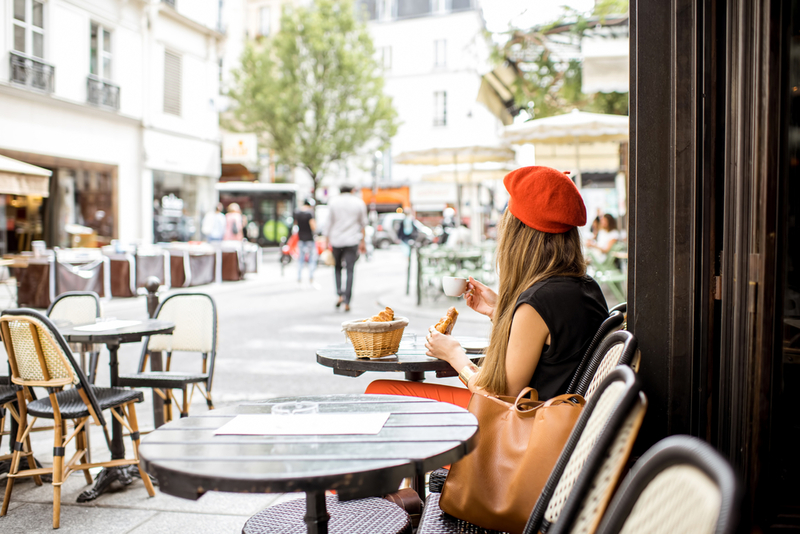 Even if you have the perfect location, bear in mind that you may be competing with other chain restaurants that everyone is already familiar with. Therefore, restaurants who don’t market themselves and continually remind customers that they exist may go unnoticed. Restaurant owners who have never tried their own food or who are completely unaware of how customers feel about the food are probably not going to have repeat customers. The food is, after all, the reason people come to restaurants. Stay tuned for our upcoming blog post, which will give you applicable advice that you can take action on right away! We’ll go over everything: business plans, how to be aware of what’s happening in your restaurant, more about why restaurants fail, financial tips, and advice for hiring the right employees. But there’s no need to wait until our next blog post to start considering where you’ll get some of your supplies such as chef uniforms, tablecloths, napkins, floor mats, towels, aprons and mops. Contact us at Coast Linen at 732-775-2000 and we can guide you through this process today!